Woodcliff Lake, N.J. – March 12, 2014 . . . After five years of beginning its season at the Twelve Hours of Sebring, BMW Team RLL arrives ready for the 62nd annual event with something it has never had before – momentum from a prior race. The new TUDOR United SportsCar Championship that has merged the GRAND-AM and ALMS series began with the Rolex 24 At Daytona in January. 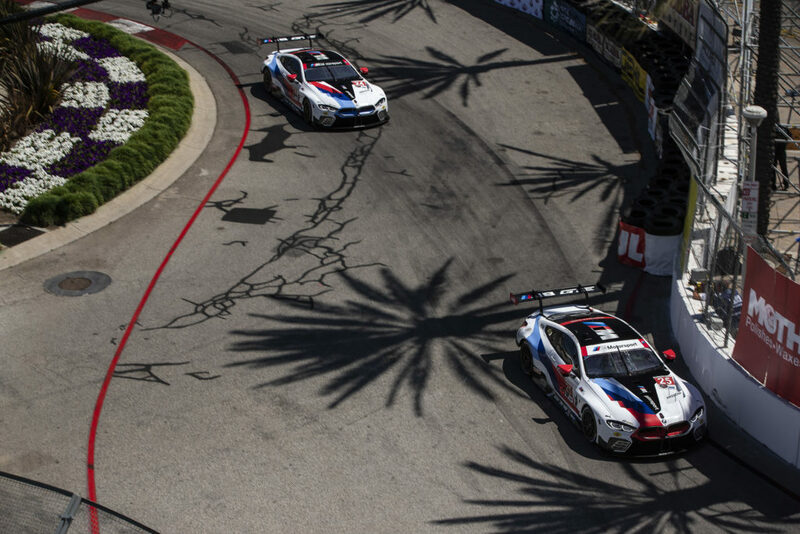 BMW Team RLL finished second and fourth – the only team in the GTLM class to finish both team cars in the top-five. Now standing second in Manufacturer, Team and Driver points the team recently finished a successful two-day test at the 3.74-mile, 17-turn Sebring International Raceway with the No. 56 Z4 GTLM and drivers Andy Priaulx and Dirk Werner on February 20-21. The test was critical in order to gather data resulting from the Feb. 14 Balance of Performance adjustments that saw 15 kilograms of weight added and 10 liters of fuel removed from the Z4 for endurance classic. 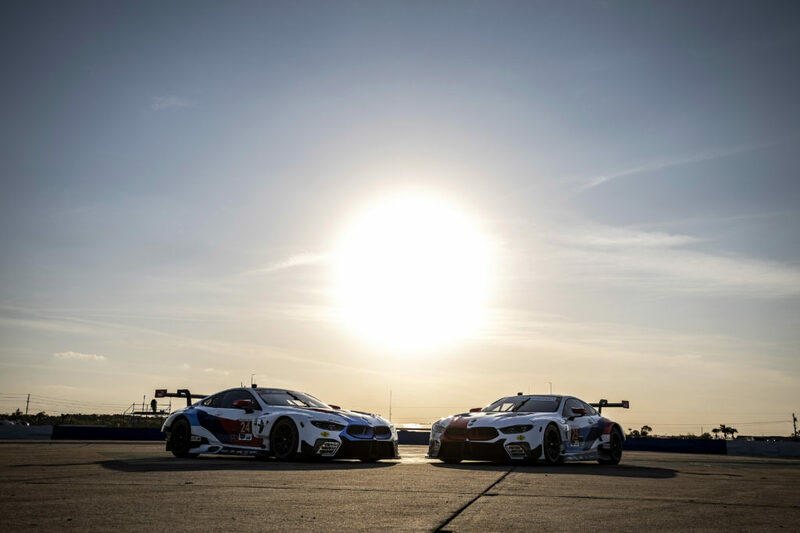 Book-ended by the 2009 and 2013 seasons when it introduced the M3 GT and Z4 GTE, BMW Team RLL has five podium finishes at Sebring, including back-to-back victories in 2011 and 2012. The 62nd annual Twelve Hours of Sebring takes the green flag at 10:15 a.m. ET on Saturday, March 15th. 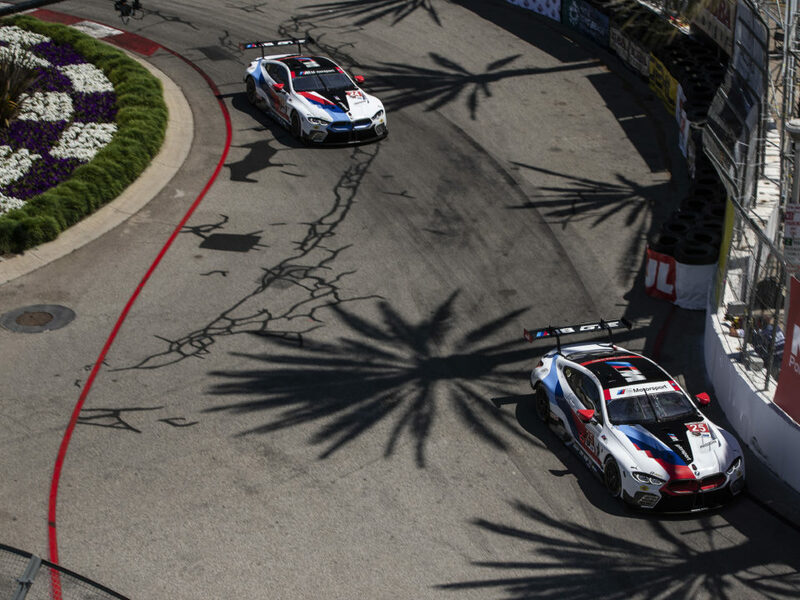 Follow BMW Team RLL on Tumbr at bmwusamotorsport and Twitter at @BMWUSARacing for “from-the-pit-box” updates all weekend. Fox Sports 1 will carry live coverage of the first three hours of the race. The remainder of the event will be streamed live on IMSA.com and the FOX Sports Go mobile app. FOX Sports 1 will also televise a three-hour highlight show beginning at 8:30 a.m. ET on Sunday, March 16th. More information on the program can be found at www.bmwusa.com and www.imsa.com.